It was a momentous day for UFC welterweight George Sullivan. 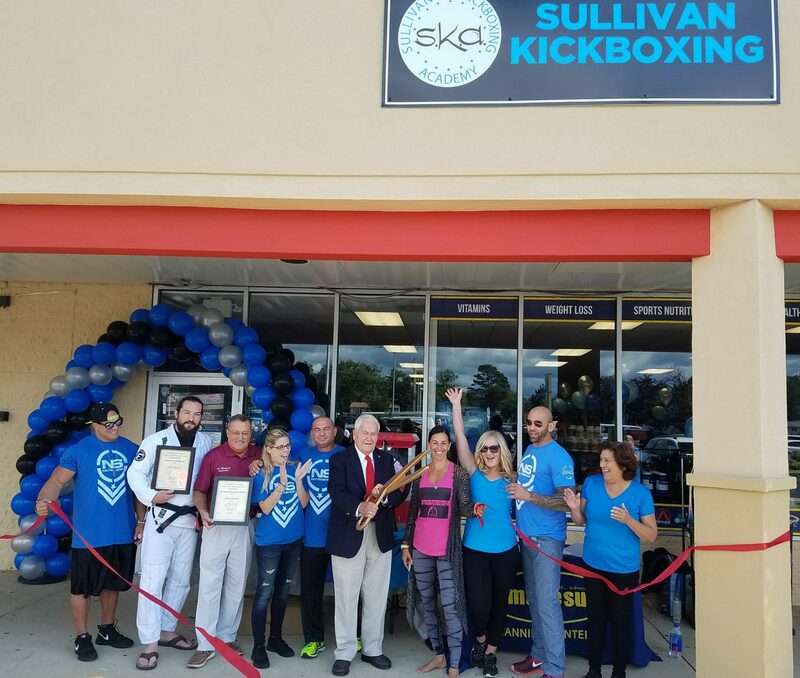 September 30, 2017 marks the day Sullivan opened up his own gym, Sullivan Kickboxing Academy. 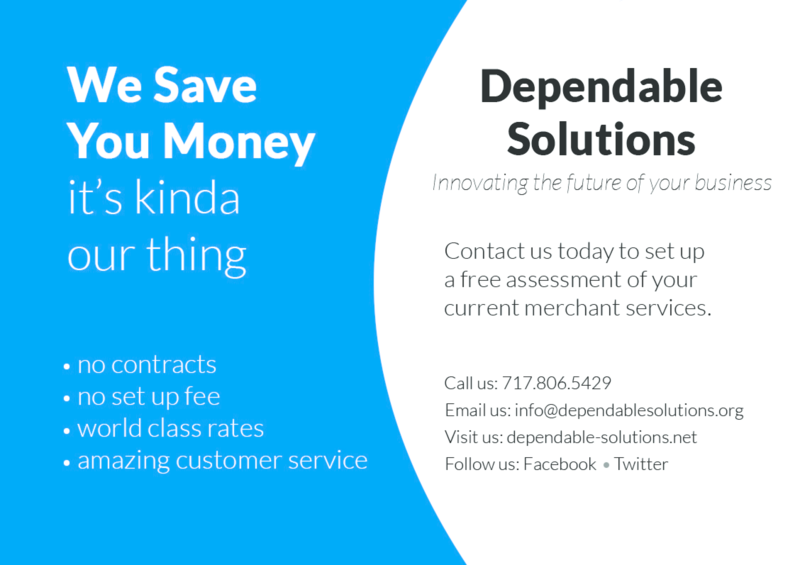 The 5,000 square-foot facility is located at 1001 Fischer Boulevard in Toms River, New Jersey. 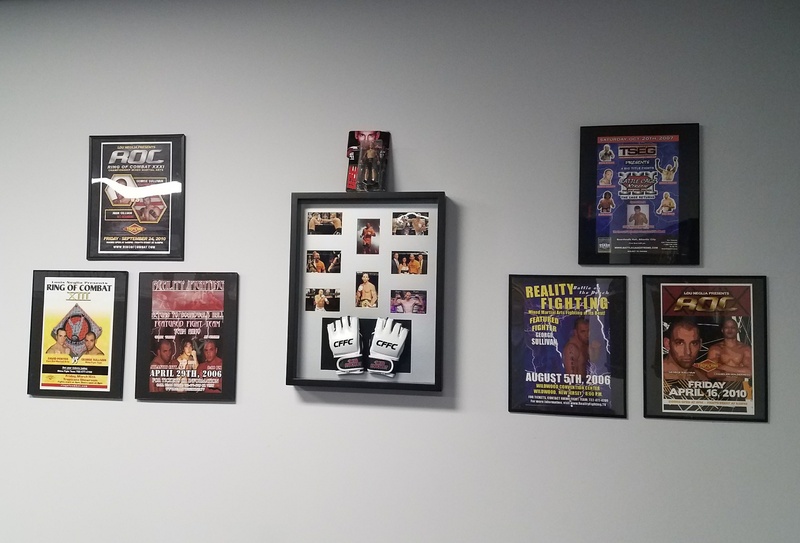 Since turning pro, the New Jersey native has done most of his training camps with UFC legend Kurt Pellegrino in Belmar, New Jersey at Pellegrino MMA. Sullivan told me that he wanted to start his own fight team, which contributed to his desire to open his own gym. 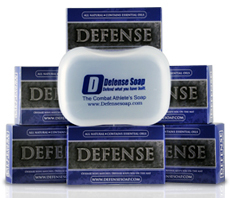 He said he was tired of going out to other gyms for fight camps, so now all of his coaches can do all of their training in one location. In addition to wanting to start a fight team, Sullivan said that his aunt and mom asked him what his plan were after fighting. 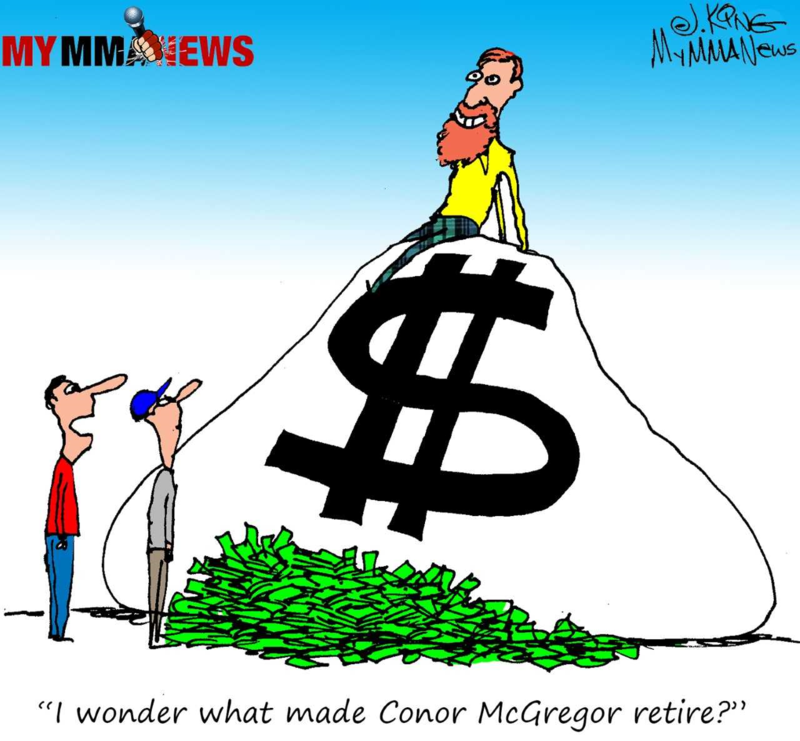 They told him that he was going to go brain dead after all the fights he’s had over his 13-year career. 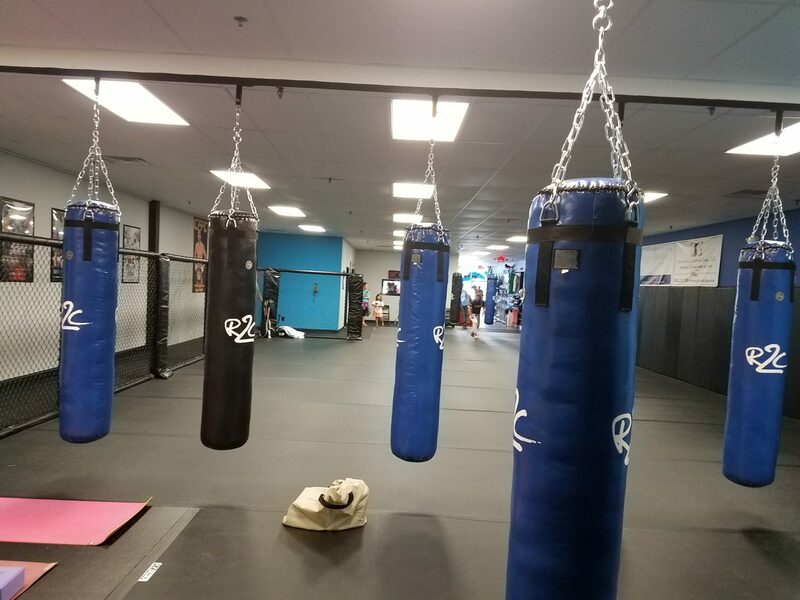 So, Sullivan does what everyone does in today’s world….. he put a post on Facebook about opening his own gym and received over 300 replies saying to do it. 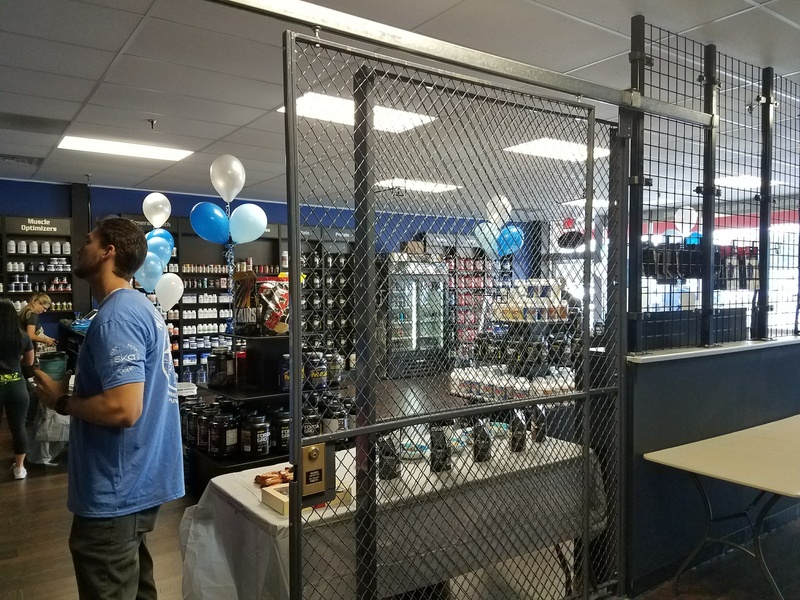 When you walk into Sullivan Kickboxing Academy, you are greeted by a Nutrishop, a vitamin and sports nutrition with tons of locations around the country. Nutrishop has been one of George’s sponsors since he turned pro. Beyond the Nutrishop is the academy. 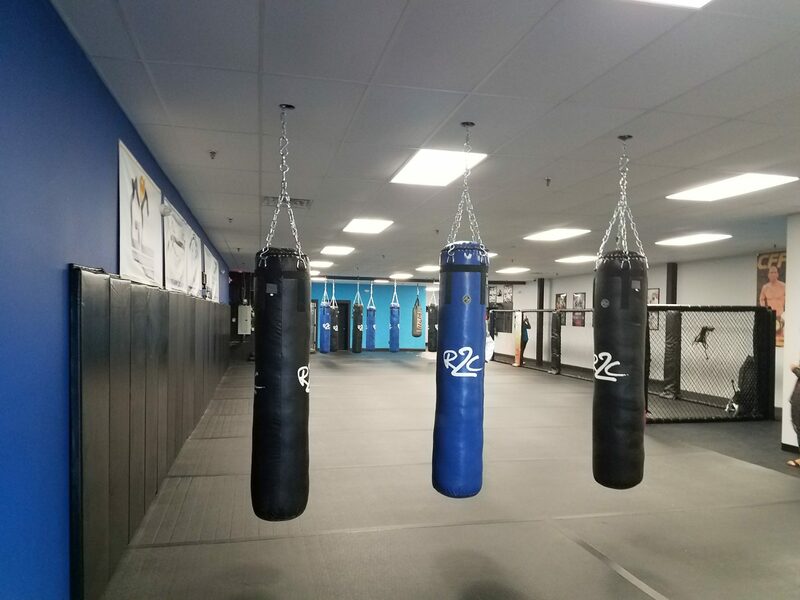 2,600 square feet of mats, with 10 heavy bags and Thai bags, a speed bag, and some pads – all the essentials for a perfect fight gym. Outside behind the gym, Sullivan plans on putting tires, kettle bells, and more bags to create strength and conditioning boot camps for the good weather seasons. 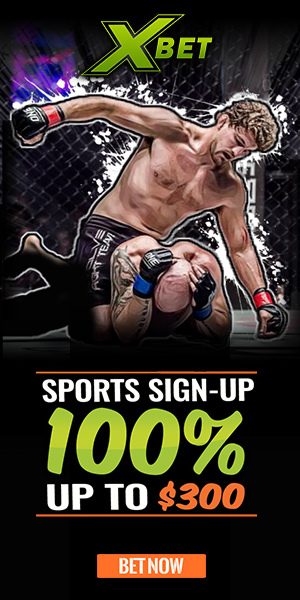 The UFC fighter has set up a great staff for the Sullivan Kickboxing Academy. 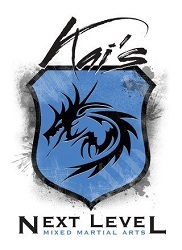 Joseph Marino will be teaching Brazilian Jiu-Jitsu, Jennifer Vinges will be teaching Yoga, and Adam Christman will be the boot camp instructor. The man himself, George Sullivan, will also be coaching and teaching. Sullivan, who hasn’t had a fight since 2016, told me that sometime in January he should have his next fight. 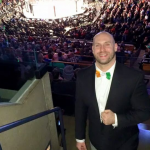 George had some hard times lately with USADA after being pulled off a card in late July 2016 and again in February 2017 for fertility medication, which he told us in an interview back in March. 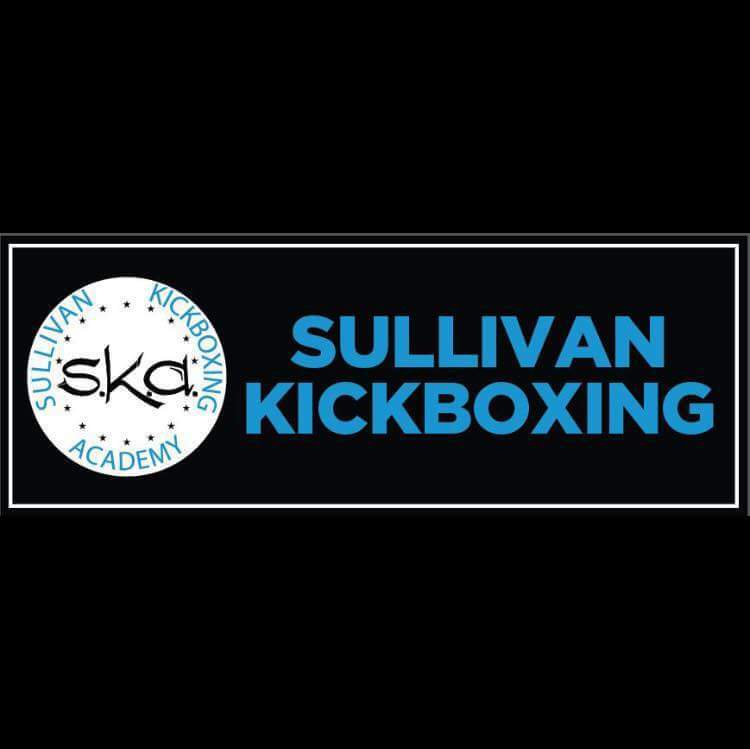 Sullivan Kickboxing Academy is offering some great deals, including free training for Police officers. 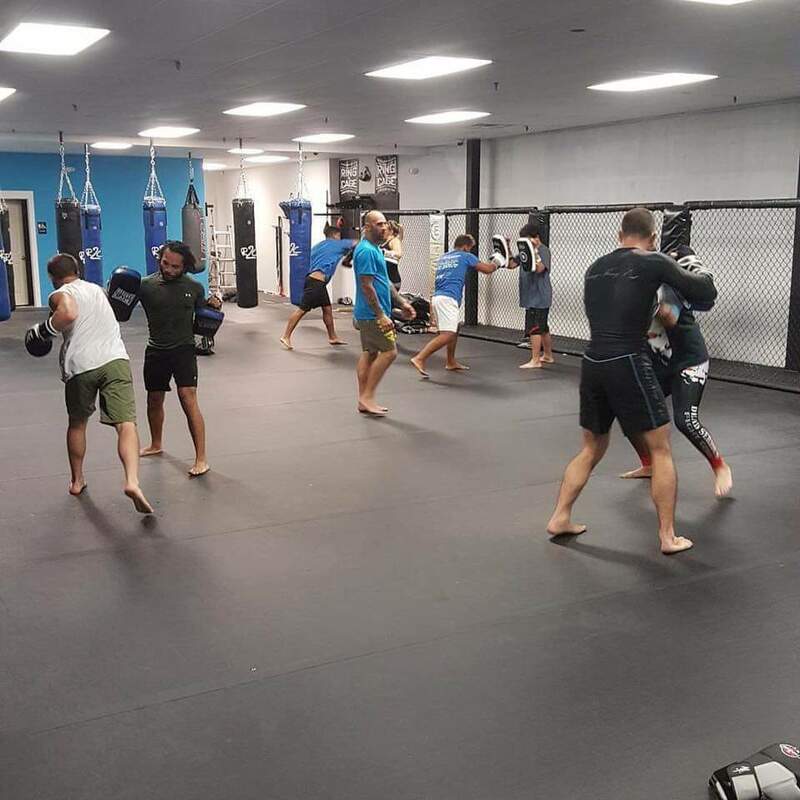 So, if you are looking for a new gym, go try Sullivan Kickboxing Academy at 1001 Fischer Boulevard in Toms River, New Jersey.